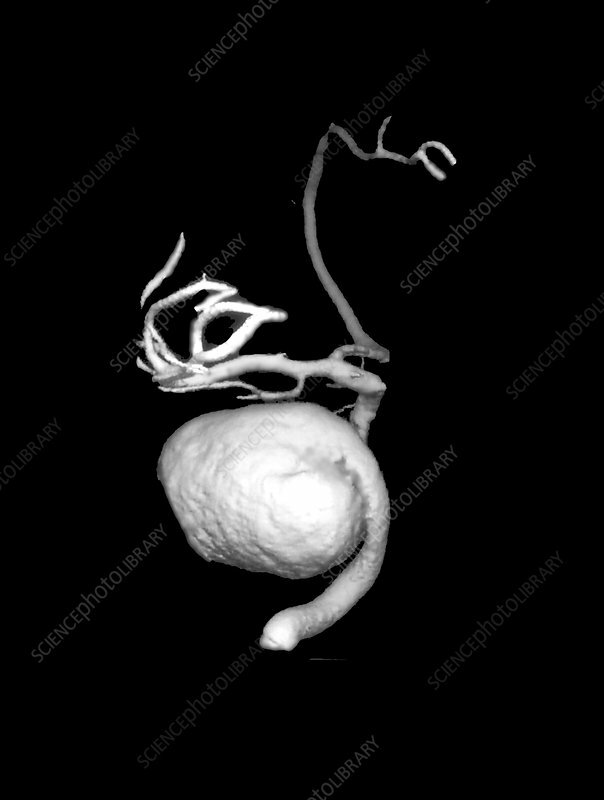 An aneurysm is an abnormal enlargement of the blood vessel. Aneurysms are dangerous because as they get bigger the wall of the blood vessel gets thinner and can tear, resulting in bleeding inside of the head. Aneurysms are considered giant when the reach a size greater than 2.5 cm (about 1 inch).